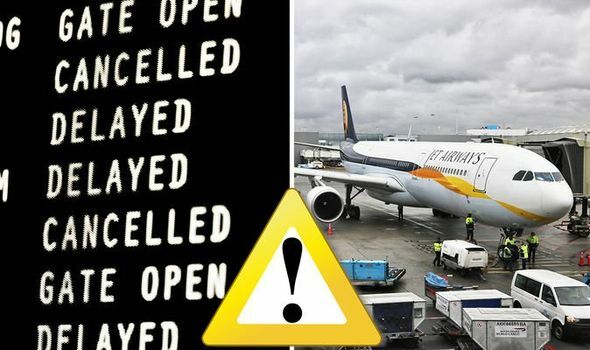 Jet Airways CANCELS flights as Indian airline nears collapse – is your travel affected? JET AIRWAYS has cancelled all of its international flights as the Indian airline seems to be on the brink of collapse. No further flights from London Heathrow appear planned – how will this affect your holidays?